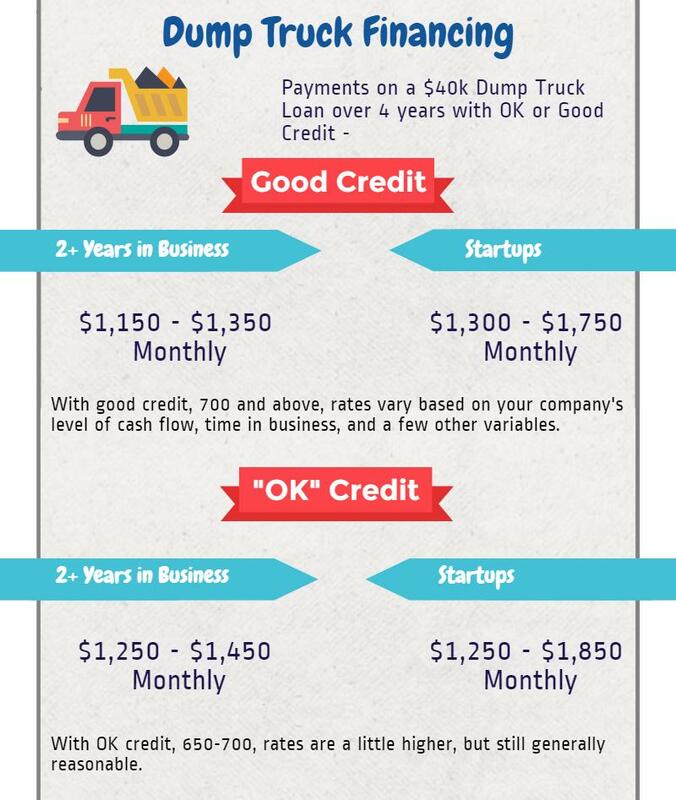 If you're looking for a used dump truck for your business, you may be able to find dump truck prices online, but it's hard to find real information about what your actual payments will be. Sure, there are equipment leasing calculators on a lot of equipment leasing broker websites, but most only show you the lowest rates, which are usually wildly different than what you will really pay. So let's start with what dump trucks actually cost, and then we'll delve into what the payments might be.